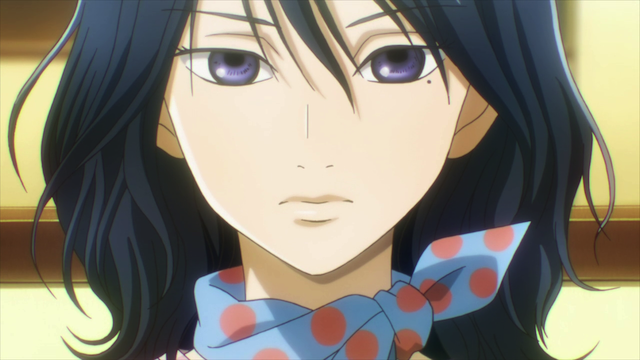 Chihayafuru s2 e21 – why is he so much better than me? Yuusei Nishida faces off against his arch-rival. 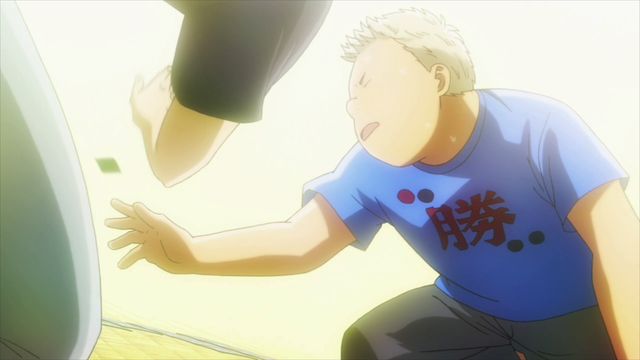 Chihayafuru season 2 episode 21 was excellent. It really stood out, even against the typical quality of this excellent series. There were a couple of important stories told. The first was how Chihaya managed to make it to the best eight, despite her injury; this was a great story, full of insights into Karuta play as the best episodes of this series tend to be. The second was Arata Wataya’s march towards taking the individual championship. Unfortunately for Yuusei, Arata’s path marches right over him. Yuusei might not appreciate it, but he did pretty well against Arata, who won his first match in a more than perfect game. It has been a long time since we have seen Arata play, and here we had him facing off against one of Mizusawa’s top players. In an episode full of great storytelling, we ended with an AWESOME moment. Chihaya had been saying she needed to save her right hand for when she played Arata, but something happened to change all of that. Shinobu Wakamiya is ready to rumble.